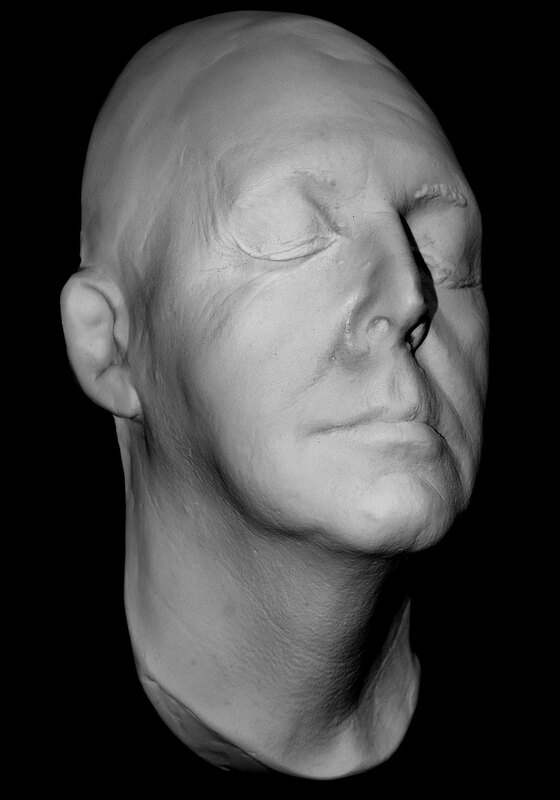 Paul McCartney Life Mask - Nice 3/4 head life mask of former Beatle Paul McCartney. 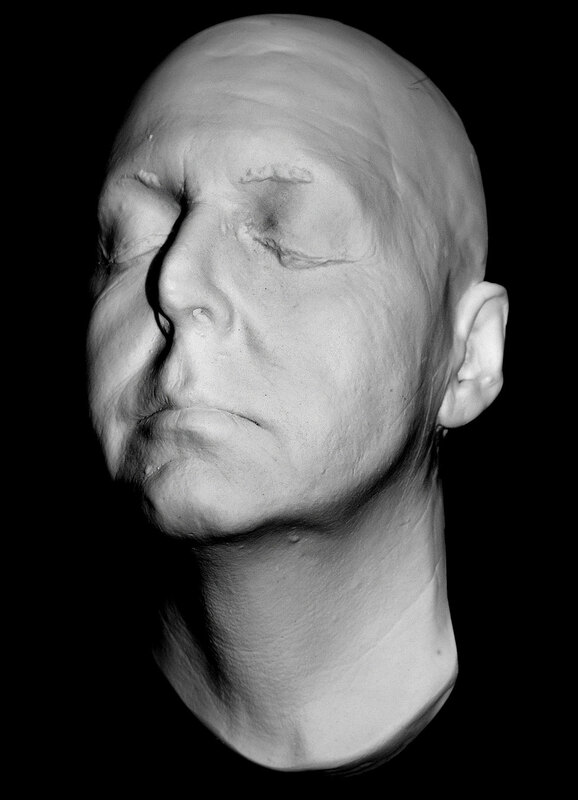 This mask is a Haunted Studios™ website exclusive. 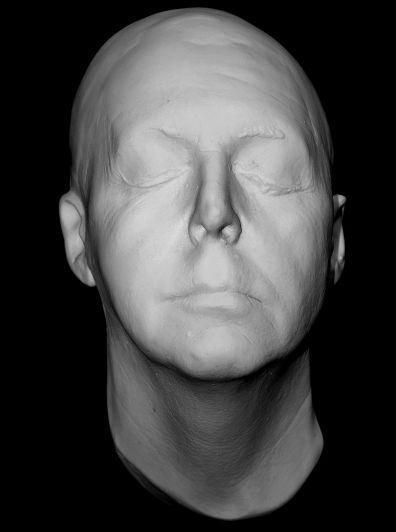 This life mask comes ready for wall hanging with a sturdy wire hook in the back.